Pianist Renate Rohlfing has quickly established herself as one of her generation's most versatile and sought-after collaborative pianists. 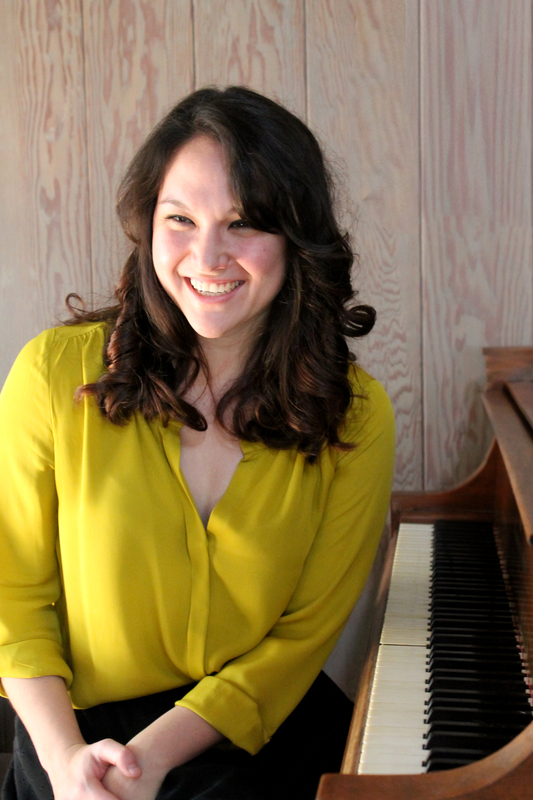 Active as a vocal accompanist, chamber music, and orchestral pianist, Ms. Rohlfing has performed with some of the world's leading artists, including James Conlon, Anna Netrebko, Frederica von Stade, Alan Gilbert, and John Adams, among many others. Her performances have taken her to the most prestigious festivals and halls throughout North America, Asia, and Europe, including Carnegie Hall, the Ravinia Festival, London's Royal Albert Hall, and the David Koch Theater at Lincoln Center. 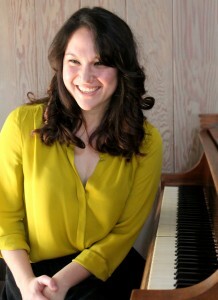 Also active as a vocal coach and teacher, she has served on the faculty of Bard College and given chamber music master classes at Westminster Choir College, Ohio University, Rutgers University, Manhattan School of Music, and The Juilliard School pre-college division.